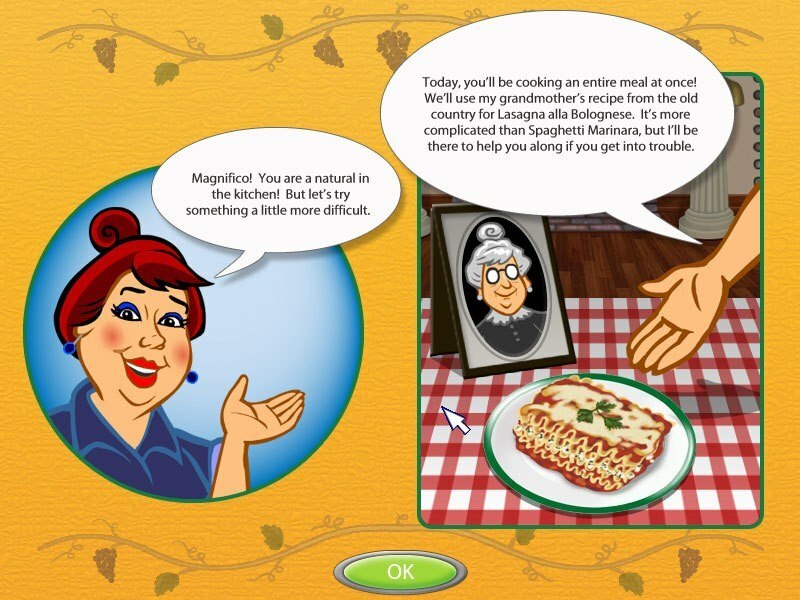 Welcome to the world of HotDish, where knowing your way around the kitchen is a recipe for success! Build your career one dish at a time as you start at the bottom of the culinary ladder as a line cook in a local Italian restaurant with dreams of one day becoming a world class 5 Star French chef. 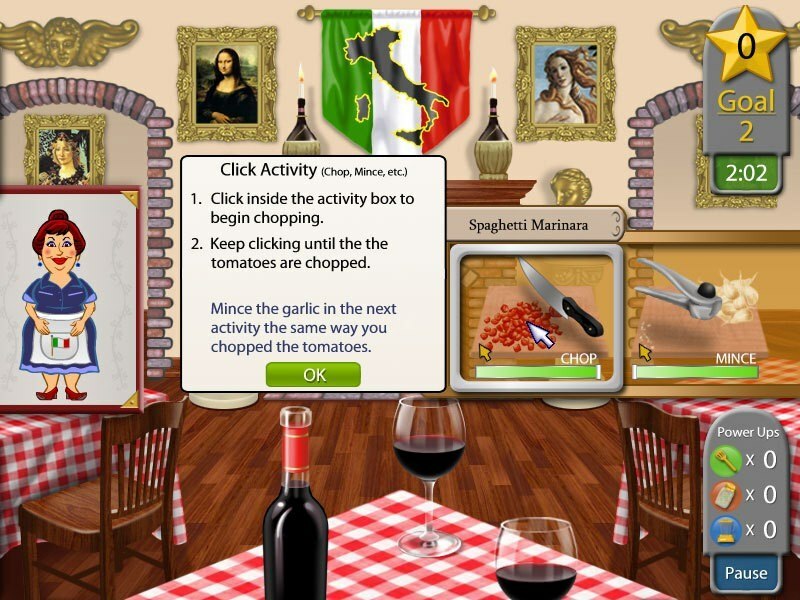 Master the timing and accuracy needed to bring simple dishes to the table by executing their various steps and combining ingredients at the right times to create a finished product your customers and the critics will love! 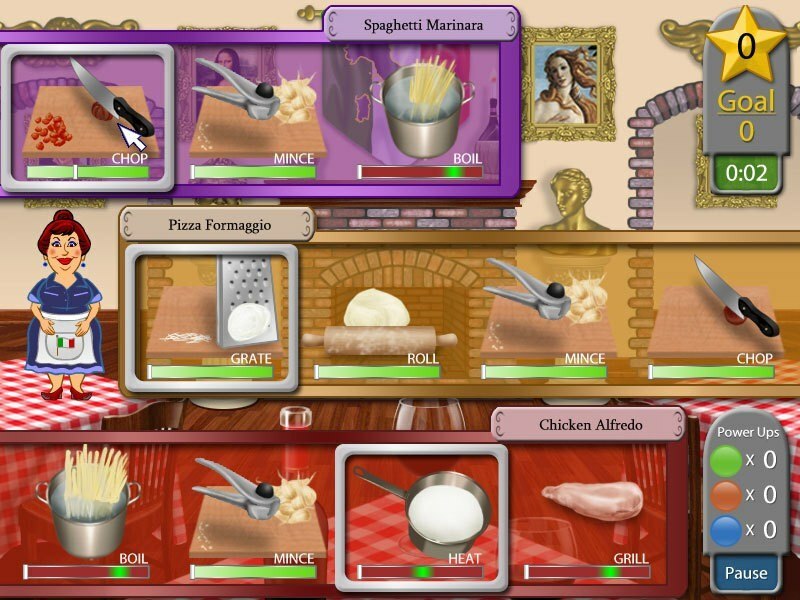 Earn stars for each finished dish and use them to unlock more complicated recipes, kitchen power-ups, and mini-games. If you can't stand the heat - get out of the kitchen! Gesture and timing based game play dynamic. 80 Dishes to prepare and master- appetizers, entrees, desserts. 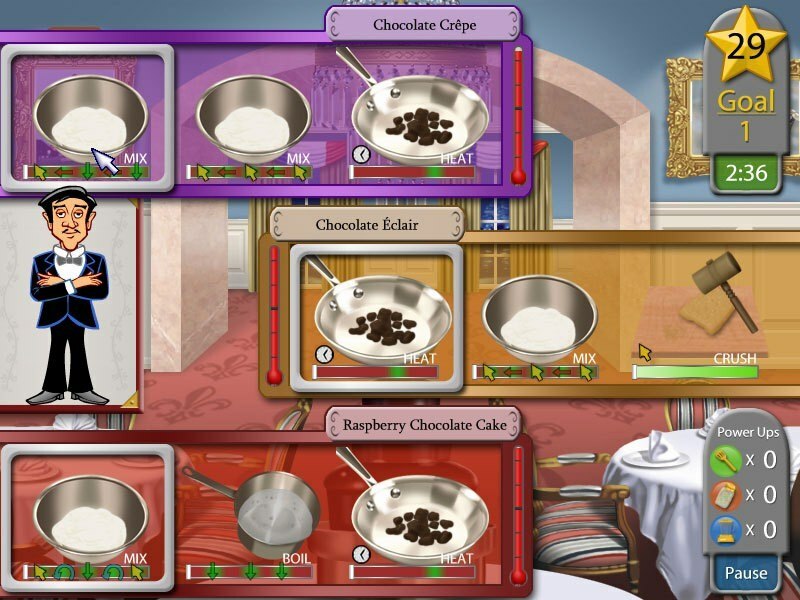 Cooking powerups including Spatula time, Secret Spices, and the Master Cooker. 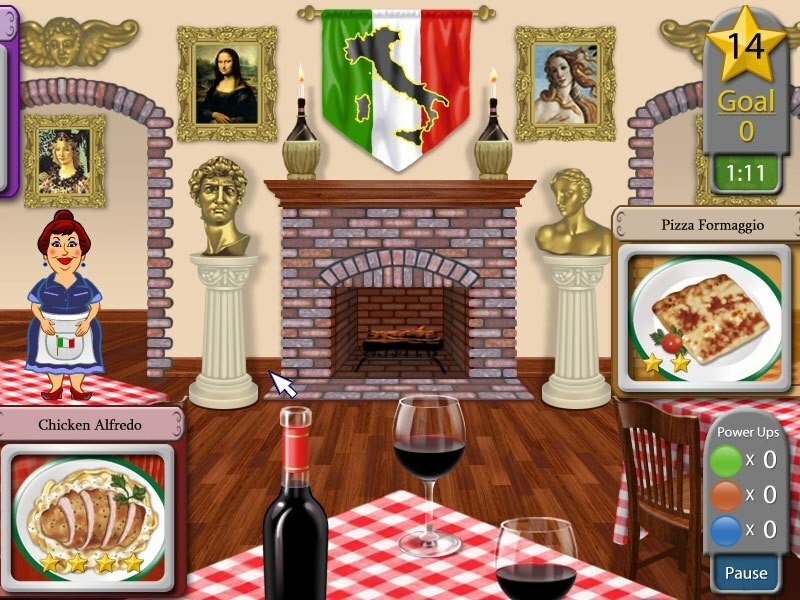 Three master chefs to guide you - Mama Giovanni, Yokira Kurajumbo, Jean-Pierre Godolphin. 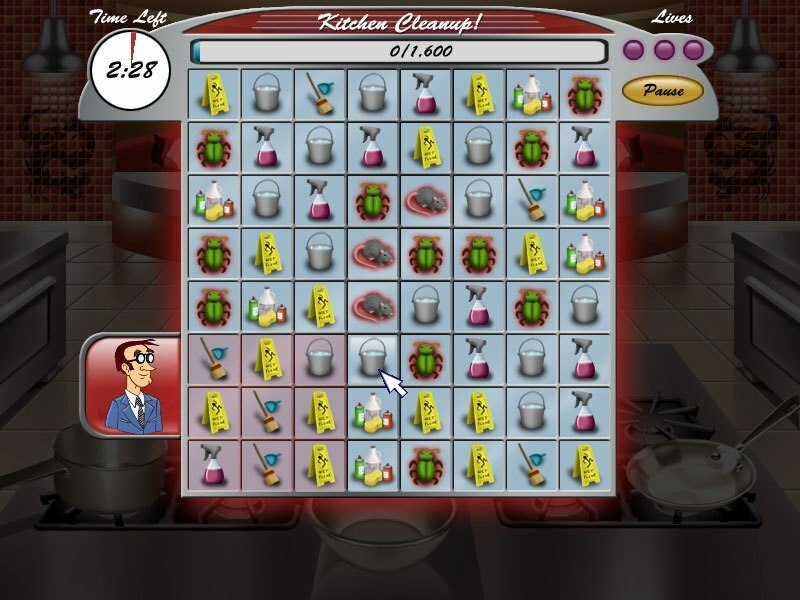 Watch out for the Health Inspector as you try and clear boards in the Cleanup Match 3 Minigame.